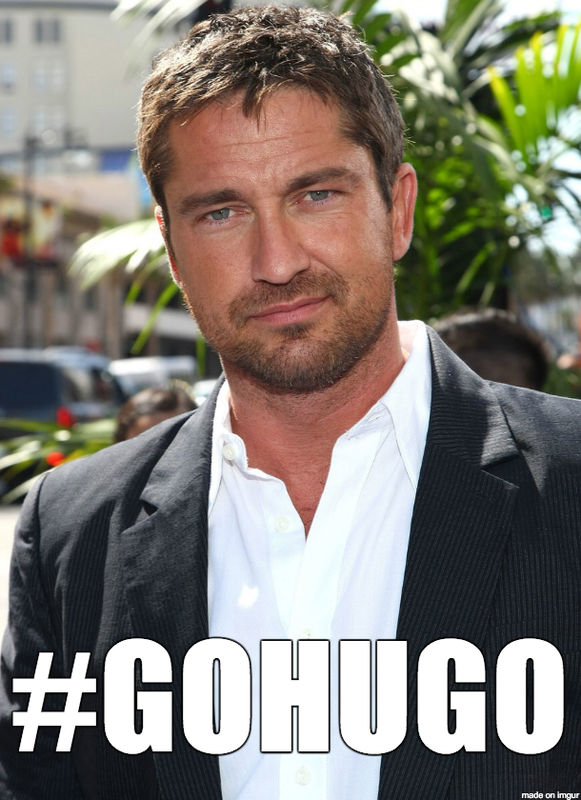 Gerard Butler cannot believe it took this long for his #GoHugo moment. I can't apologize to him enough. My Scottish Husband. Love him. LOL.